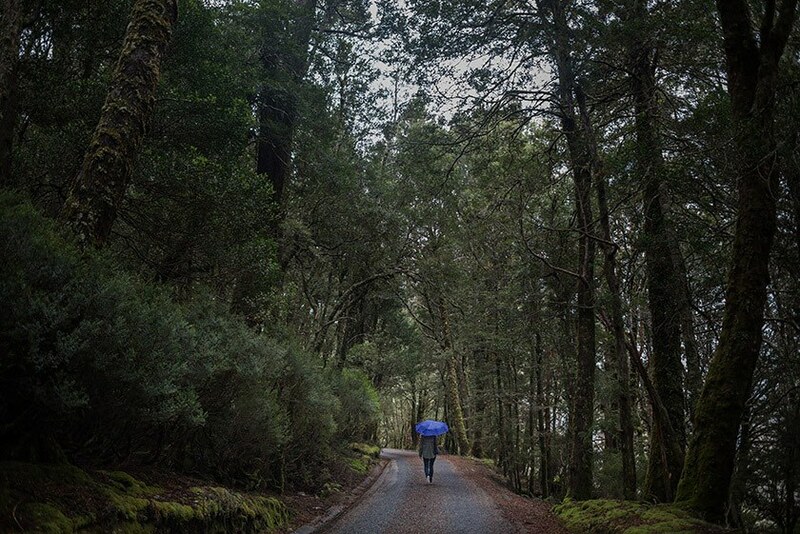 Bellow is a small collection of photos from our recent trip to Tasmania. When touristing, I love getting into the history of a place and as most of us know Tassy has quite an interesting one. Did you know that Hobart is Australia’s second oldest city? It was settled when the Brits in Sydney realised it was a separate island and were scared the French would establish a rival colony. So they sent a bunch of convicts down to start a new settlement. / End history lesson. We spent hours walking around the streets of Salamanca, Battery Point and Sandy Bay. The little cottages and terrace houses are such a contrast from the Queenslanders and architecture of Brisbane. I will be sharing the odd personal post between weddings and other shoots. Hope you don’t mind. Homemade jam at our AirBNB plus a croissant from the amazing bakery, Jackman & McRoss in Battery point. And yes of course I had a scallop pie. Hopping aboard the MOMA ROMA to the epic Museum of Old and New Art. 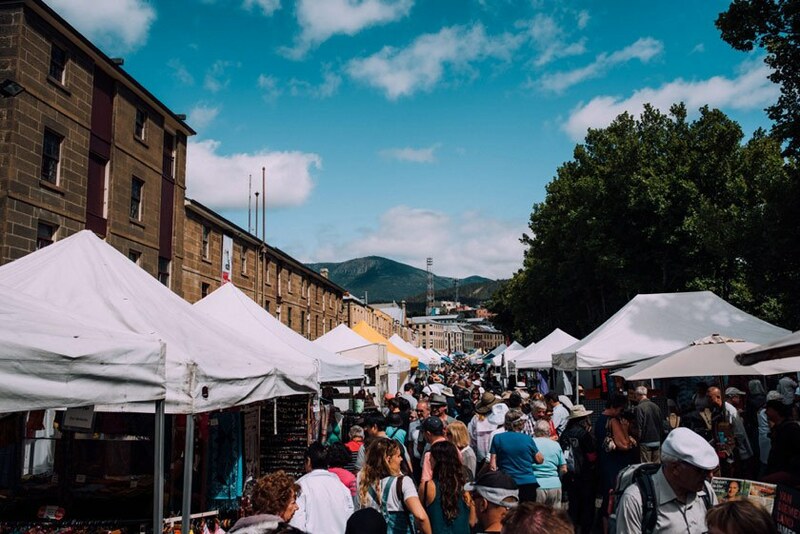 Salamanca markets. Unfortunately not as many cheeses and tasty treats as we were hoping for. Still, I did get to try a wallaby burrito. Driving to the top of Mount Wellington. 30 minute drive from the centre of town. Charles Darwin described Mount Wellington as having “no picturesque beauty”. Each to their own I guess! The super tame wildlife. An Echidna sprawled out asleep in the middle of a walking track not bothered by us whatsoever until we gave him a poke thinking he could be sick or injured. Nope, just having a rest before continuing to gorge himself on an ants nest. Cradle Valley and the Waldheim track. Read up about Gustav Weindorfer if you are ever in the Cradle Mountain area. Most of these images were taken with a Nikon D750 and the 28mm f1.8 G.